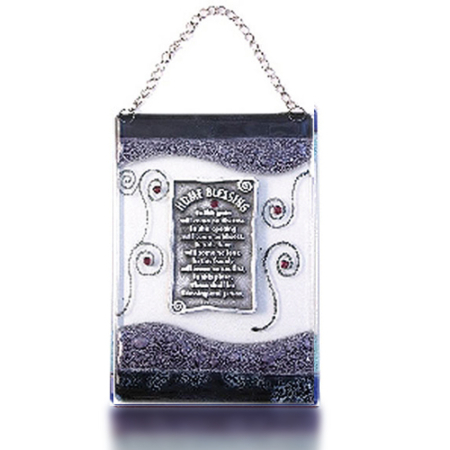 The Home Blessing is a great gift for any occasion. 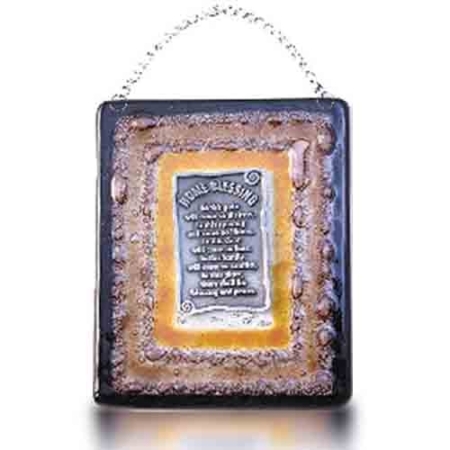 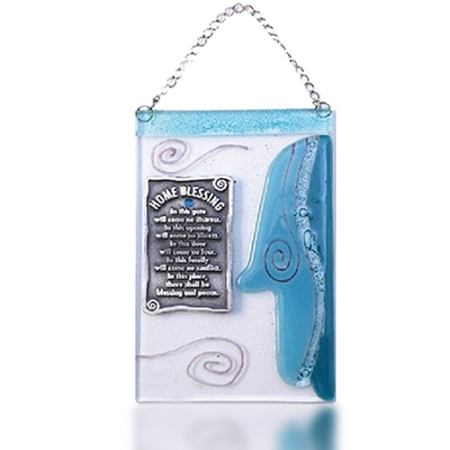 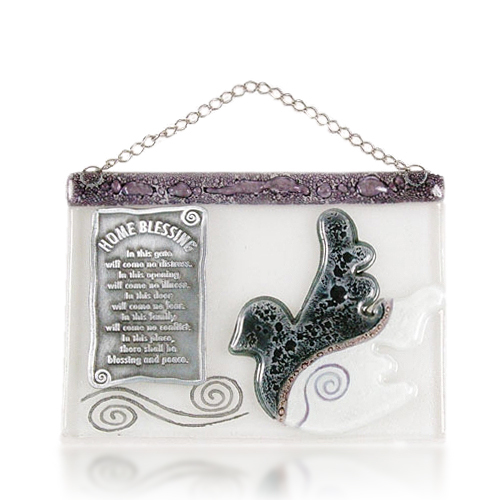 This magnificent handcrafted glass blessing is decorated in black and white with a peace dove and a metal Home Blessing in English. 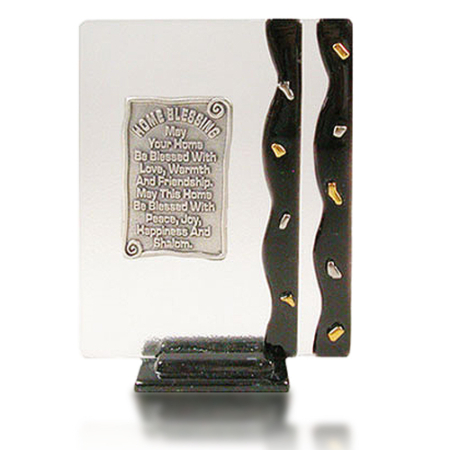 The blessing is comes in white gift box.